Well maintained Correct Craft 18 Ski Nautique, MERCRUISER V8 GAS MCM228 - 305 Cu. In. - 228 HP Rebuild Quadrajet Marine Carburator New transmission cooler, New spark plugs, New gasoline and oil filter, New Impeller, New battery, New belts, New weather resistant boat cover. 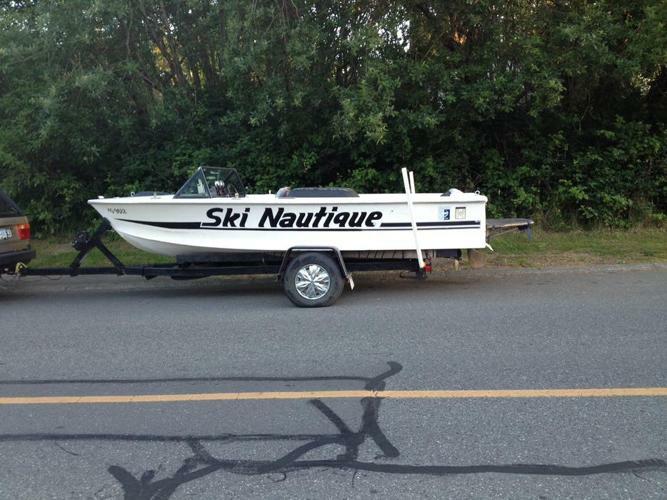 comes with Trailer, O'Brian Skies and ski rope etc.